NOV 26 Courageous Conversations – Would You Vote For an Atheist ? 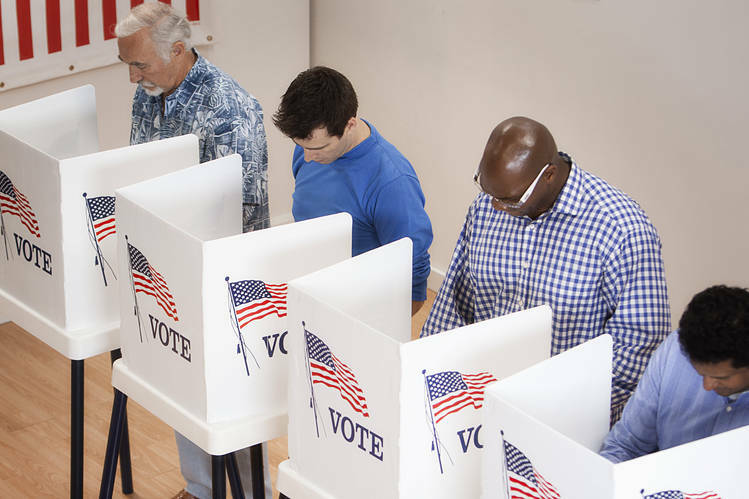 Topic – WOULD YOU VOTE FOR AN ATHEIST ? Courageous Conversations is a monthly exploration into racial justice, diversity and issues that affect us all. 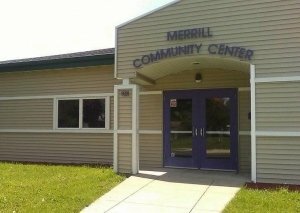 A group of community stakeholders meets the fourth Monday of the month at the Merrill Community Center. The series is co-sponsored by Community Action, the Diversity Action Team of Rock County and YWCA Rock County.